This circular route around the Morra Lechugales is much longer than the *normal route and only coincides with it in the last section of the ascent. 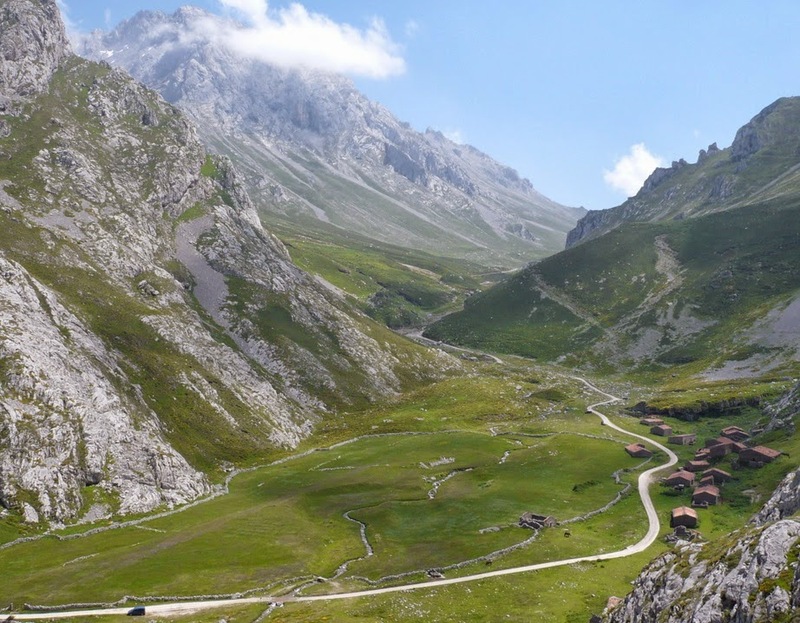 Although the route is not very exposed, it can become really dangerous because of the fog and the absence of marked paths in some parts of the route. 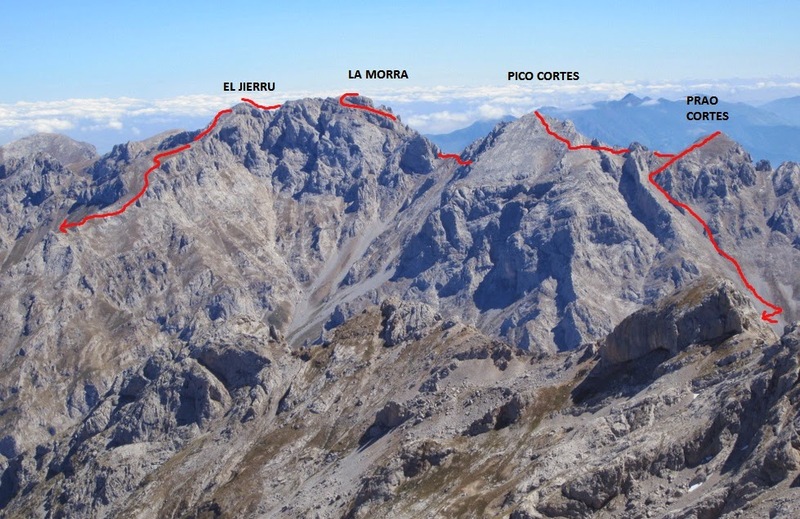 * The Morra Lechugales (2.444 m ) is the highest peak in the Eastern Part of the Picos de Europa (Andara) . 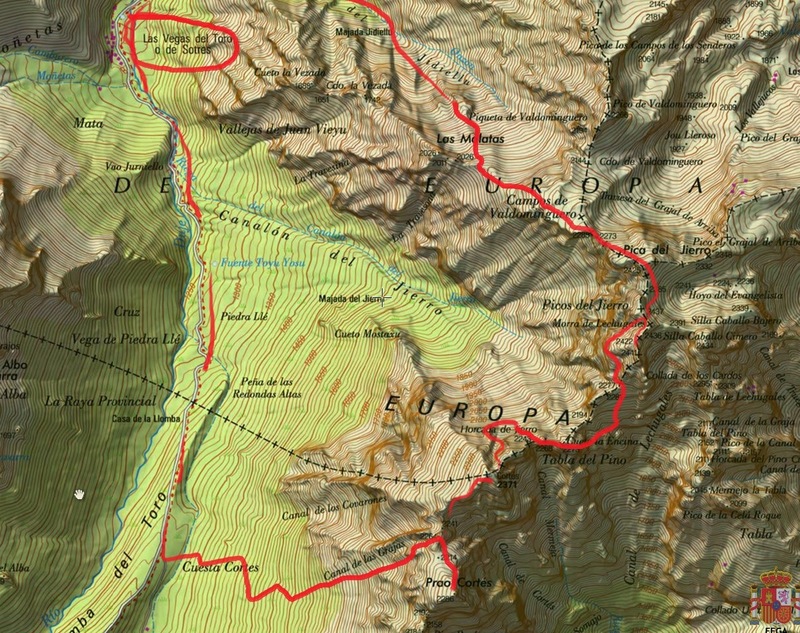 The normal route of ascent starts at the Jito of Escarandi passes the Andara Hut, and reaches the base of the mountain without remarkable difficulty by a marked path. The climb to the peak is common to both routes and includes a short climb of about 5 meters , although a small rope has been attached to protect the ascension this mountain has already witnessed several accidents, some fatal. 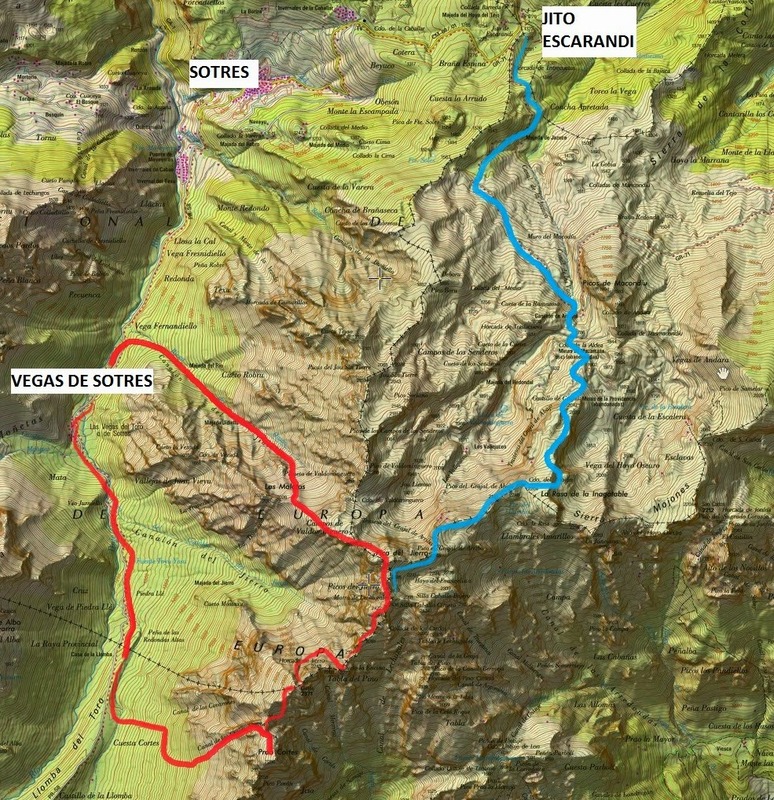 This is the proposed route, as seen from the Central Massif of Picos de Europa. Continue along the track until a fork near a big stone. In red, the route we have to follow to the top. 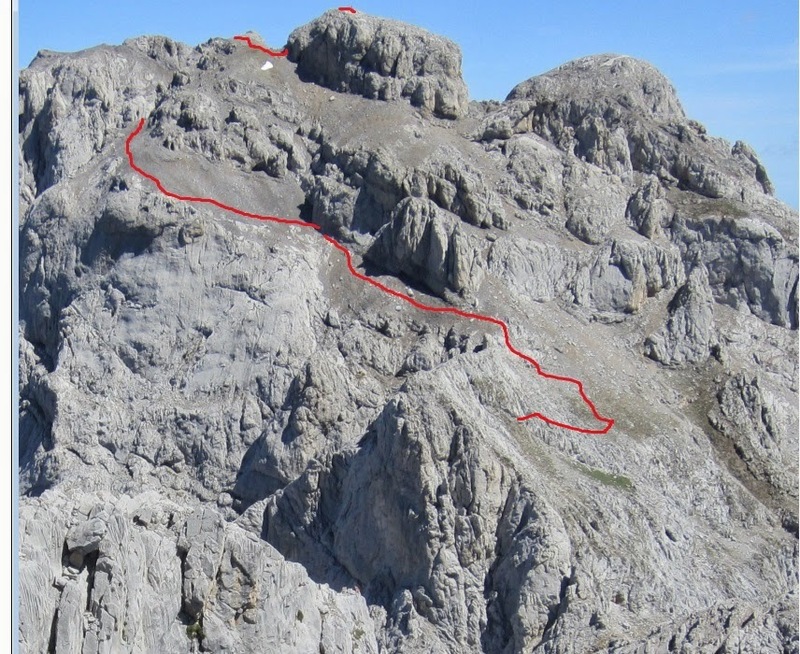 When the gully finishes, head south towards the summit of the Prao Cortes. Later on, we found some yellow markings that were directed upwards, directly to the peak Cortes. From the summit, we see the path we will take to reach the Morra. From the summit, we see some cairns that lead us down the North Gully of Cortes Peak. 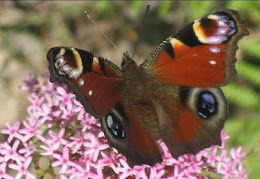 Be careful not to throw stones and also not go down too much. This part is hard to explain since there are hardly traces. From the pass, we follow a path eastward some 100 meters, then we find some cairns that leads up and then dissapeared. We continue along through scree although not difficult to walk. Finally we gave view to La Morra de Lechugales. The gully as seen from the top. 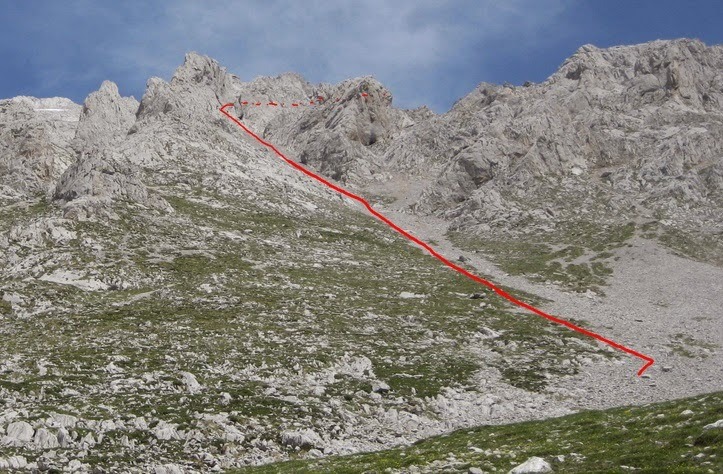 We join the normal climbing route for a while and at a point we head to the easy summit of Pica del Jierru. From the top of El Jierru we began the descent, towards the green meadow we see in the picture.